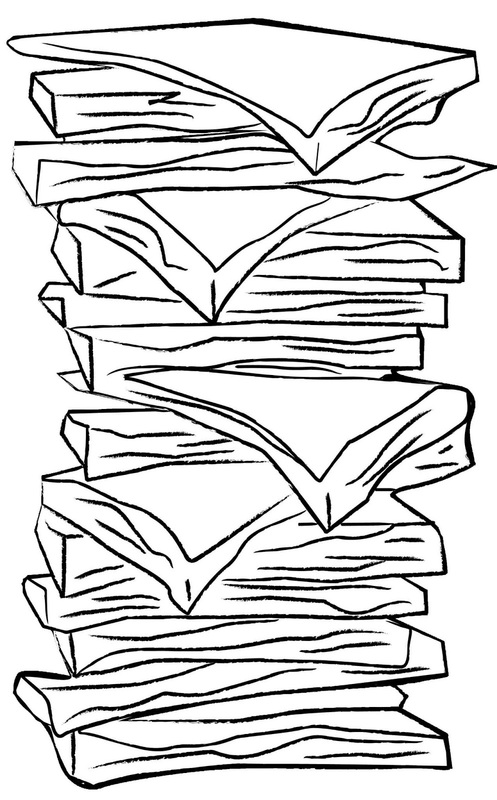 I just finished reading "War of the Worlds", yes, I do seem to be doing a lot of reading recently. I also watched the classic War of the Worlds movie this past week. It's interested seeing the differences between the two different versions, heck there are even differences with the newest one with Tom Cruise. "War of the Worlds" is a book by H. G. Wells, about a martian invasion, that follows the accounts of an unnamed protagonist and his brother, and it takes place in England. Now the movies are pretty much the same basic story, martians invade, humans try to fight but fail miserably. 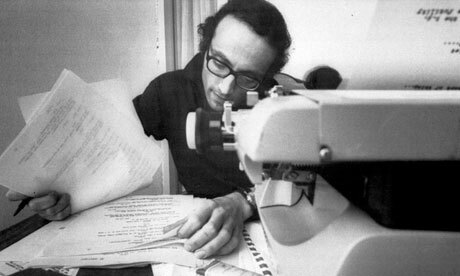 The biggest differences between the book and the movies are the time periods they take place in. In the book, it takes place during the late 1890's. The bigger Hollywood movies took place during their perspective time periods that they were made in 1953, and 2005 (Tom Cruise). Another difference between the book and the movies is that you actually know the characters names in the movies, where as I said above, in the book you get to know and follow along with a nameless protagonist and his brother. I honestly enjoyed each version of the story told. Now it would be pretty cool to see a film done following the book completely. It would have to get one with a bigger budget, and done by a bigger production company to be done right. That would be a lot of fun to see. 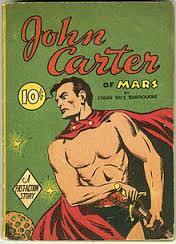 I've started reading the John Carter of Mars books not long ago. After seeing John Carter the movie made by Disney, it perked my interest, especially after I realized the original story was written by Edgar Rice Burroughs, the same guy who wrote Tarzan. Being introduced to the movie first before reading the books, I believe has put me in an unbiased position in comparing the books and the John Carter Disney movie. As a fair warning there are going to be a few small spoilers about the movie and the books, but I will try to avoid giving away too much. To start off the books and the movie are alike in a lot of ways but also quite different in many ways. Thus far I've read through the first two books, and as far as I can tell they used items from the first two books and merged them together to create the John Carter movie. In the movie they use an actual item that causes John Carter to be sent to mars, where in the book there doesn't seem to be any actual item that causes him to be sent to mars, it's almost like his sheer will sends him, but I haven't read beyond the second book as of yet, and I'll be starting on the third one soon, so I'll have to post a follow up once I've read that one. Another difference between the two is that the god like figures (The Therns) in the movie seemed to be based on but definitely not completely modeled after the gods in the second book. I'm sure they were planning on making a second movie to touch this more, and show them to be false gods as they do in the book. One thing that is very similar about the Therns between the two is their look. In the book they describe them as white men with bald heads. There are quite a few details that are different in the gods of mars, but I'm not going to get into that for this post at least. Now lets talk about the actual story comparison between the books and the movie. The movie stated that it's based on the first book A Princess of Mars. With that being said, you can say that the absolute basic story is based on that book. 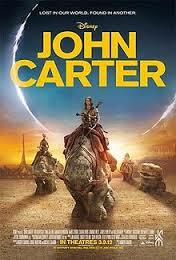 John Carter goes to mars, he is captured by the Thark, he meets Dejah Thoris, falls in love, and fights for Dejah Thoris. Well many of the actual plot points in the movie are quite different than in the book. As I stated above in the movie John Carter is sent to mars by some necklace that a Thern had on earth, in the book it wasn't that way, he still ends up being in a cave but there is no real explanation as to why he was sent to mars. In both the movie and book John Carter is pretty much accepted in the Thark community after a short time, but he doesn't magically learn the language just be drinking some weird drink over night, in the book he actually learns the language the people of mars speak. When you first me Dejah Thoris in the movie she's a well trained fighter who seems to be able to hold her own in a fight, well in the book it's quite different, John Carter is always saving her from something. At the end of the story of both the movie and the book John Carter had to fight to get Dejah Thoris back. But the biggest differeence were the reasons of these battles. I'm not going to go into that because that's a spoiler I don't want to give away for either the movie or the book. Well I suppose that's all I have for now on John Carter of Mars. Once I read the third book, maybe I'll do another post and I'll go into more detail about a lot of the differences. Over all, I really enjoyed the movie, and the books that I've read thus far. Of course if it wasn't for the movie I wouldn't have started reading the books, so that should say something for the movie. If you haven't seen it go watch John Carter the movie, and then if you haven't read it yet, pick up a copy of A Princess of Mars. I enjoyed them maybe you will too. I guess this means I'm rude! Long Live Ralph an his brothers! In four weeks time this will be a part of me for ever! 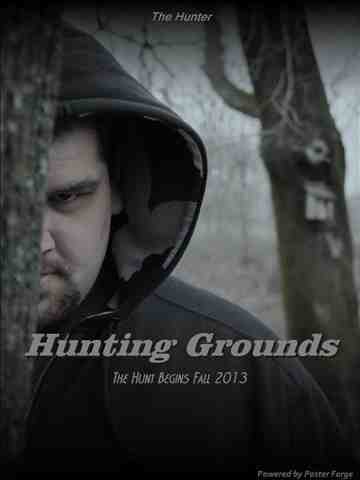 The Hunting Grounds is my first full length feature, that I slowly have been working on the last 18 months. We are now about two weeks into filming. Without spoiling or giving away much, I can say the film is about redemption, the things you were not able to stop can always be stopped, if there's still time left. The underline theme is, "people regret the things they didn't do more than the things they did do." With a strong cast filled with vets and rookies, it's a learning experience and a chance to pass on knowledge to new blood. In about 7 months all our hard work will be paid off and I can not wait for the world to see the film! Mavel's Agents of S.H.E.I.L.D. TV Spot just came out, and I know I say this a lot but, DAMN I'm excited! It looks like ABC picked up the Pilot of the new show. I've heard that some people are worried about Marvel taking this into the TV realm because they are afraid that it's going to slowly loose the quality in not only the look but in the scripting/story as well. Personally seeing that Joss Whedon is attached to this, I'm not too worried about this happening. Actually it looks like Joss Whedon co-directed the pilot episode, and as of the moment he on it as a producer. I can't complain about that! If you've seen the Promo for Agents of S.H.E.I.L.D. you see that they bring back Agent Phil Coulson, who had died during The Avengers. 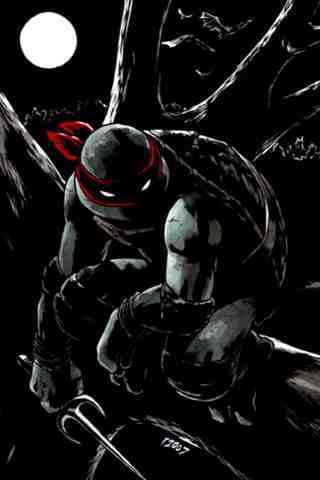 The Promo implies that this takes place after The Avengers, so hopefully it's going to explain how he survived. I honestly don't think anyone could really complain about the return of Agent Phil Coulson, he's reached a point of popularity to compete with some of our favorite Marvel heroes. I just saw the Ender's Game trailer, and I couldn't help but write a post on it. You see I read the book Ender's Game in a Science Fiction class years ago and I couldn't help but enjoy every page of that book. I've heard about the flick while I was talking with my co-host on the podcast John Davern. Now actually seeing the trailer has boosted my excitement once again. Just from seeing the trailer it looks like they are trying to follow the book (at least from what I remember when I read it years ago). There looks to be a few possible changes between the book and movie, but it's hard to tell only because it's just a trailer. The only way to really know is the see the flick when it's released.